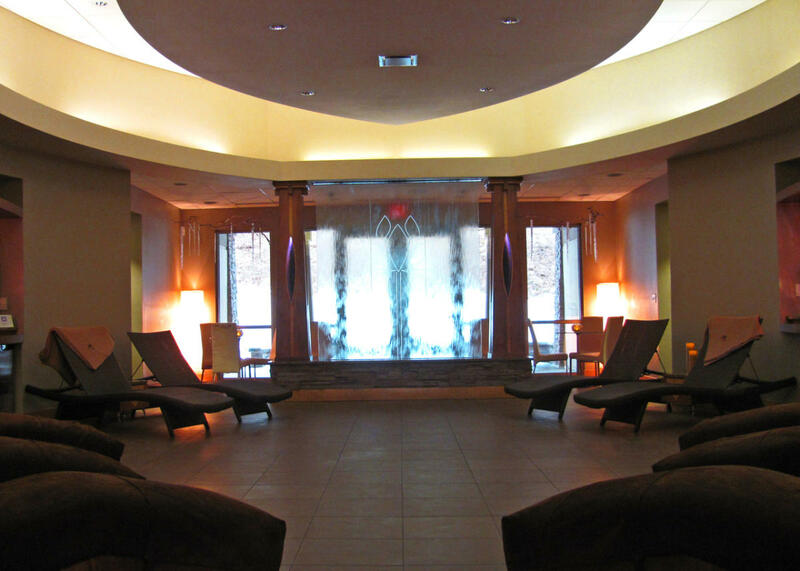 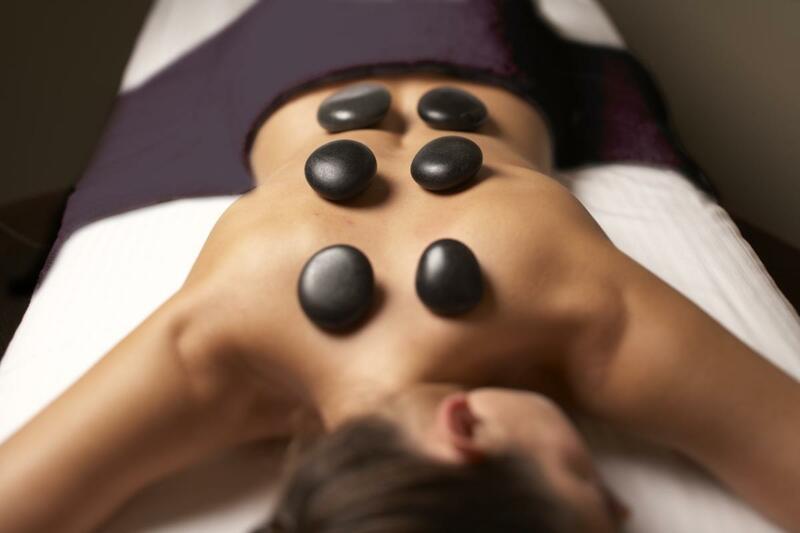 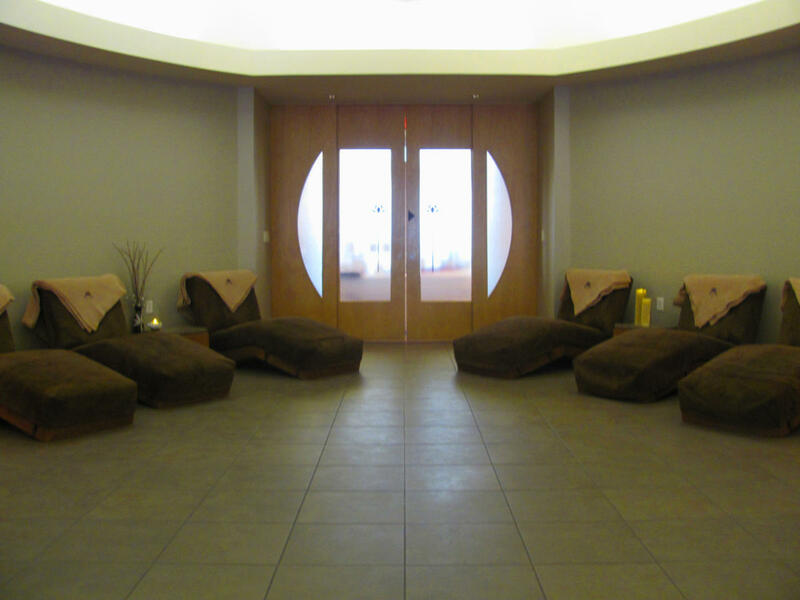 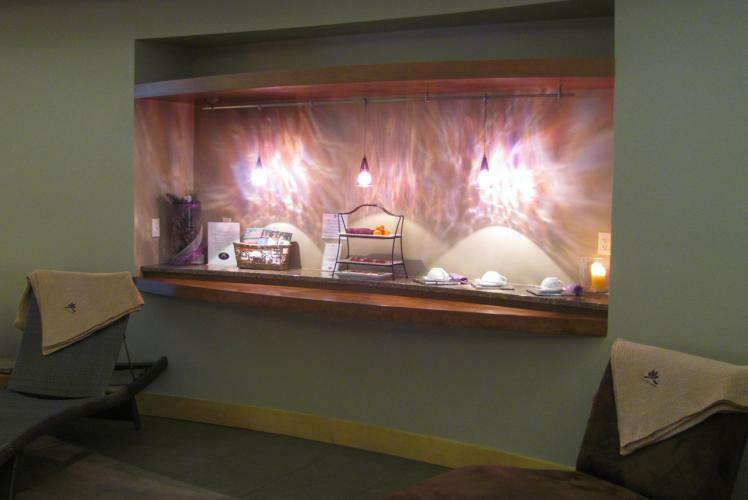 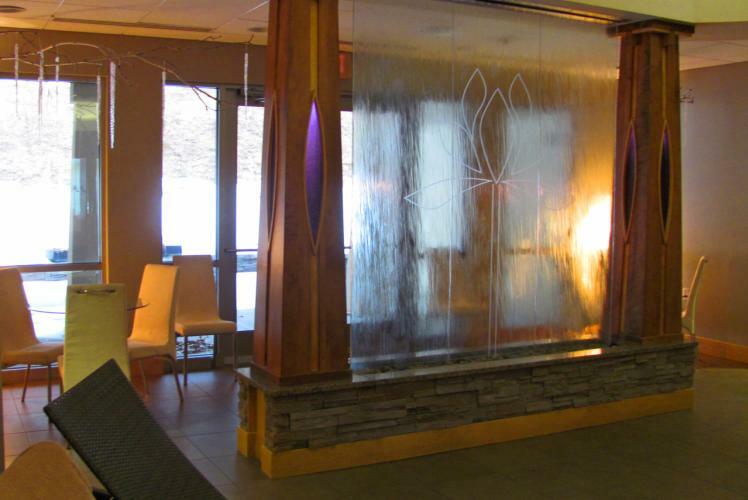 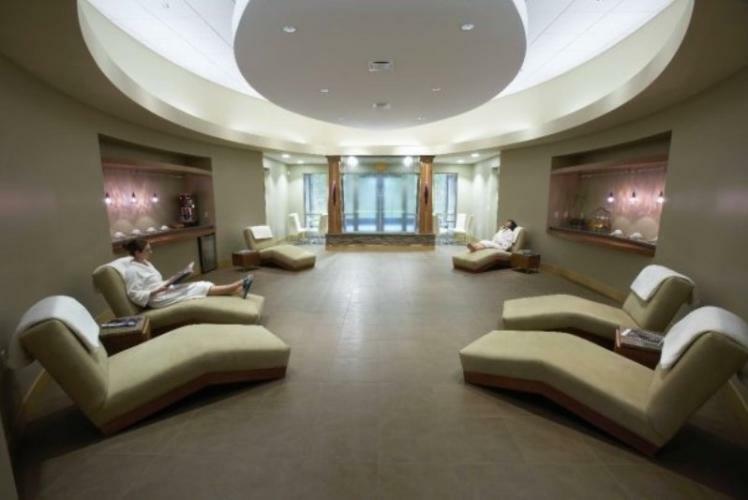 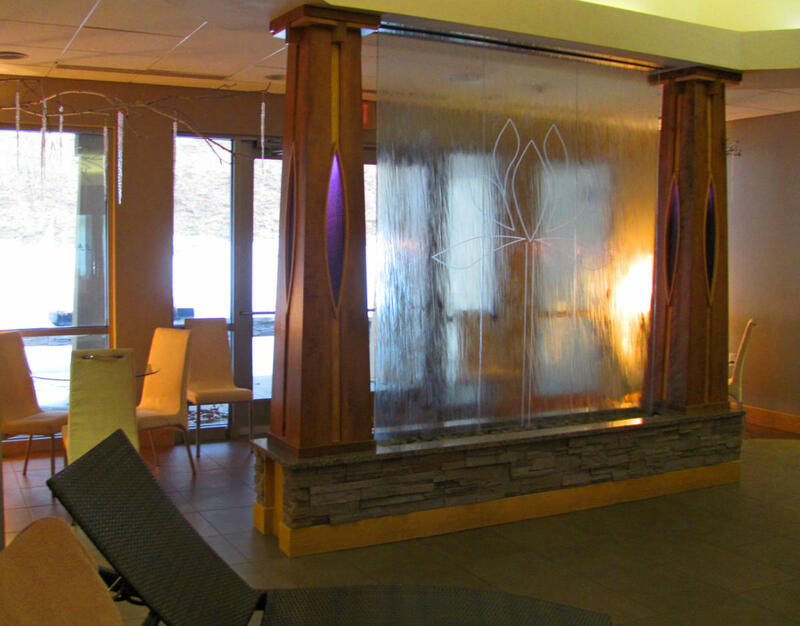 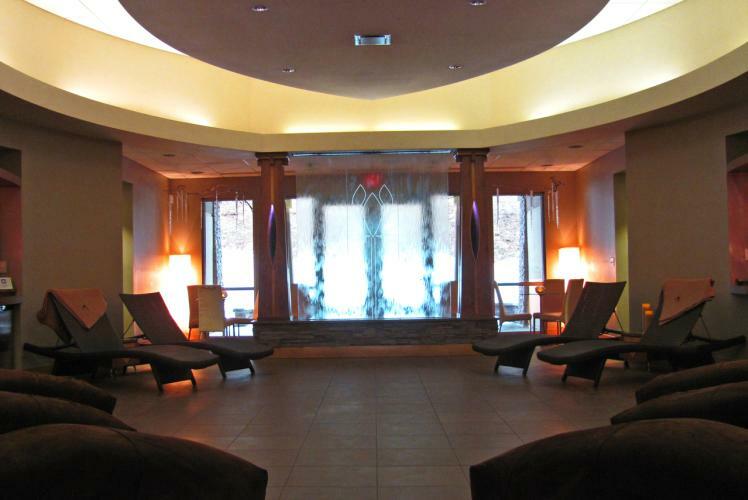 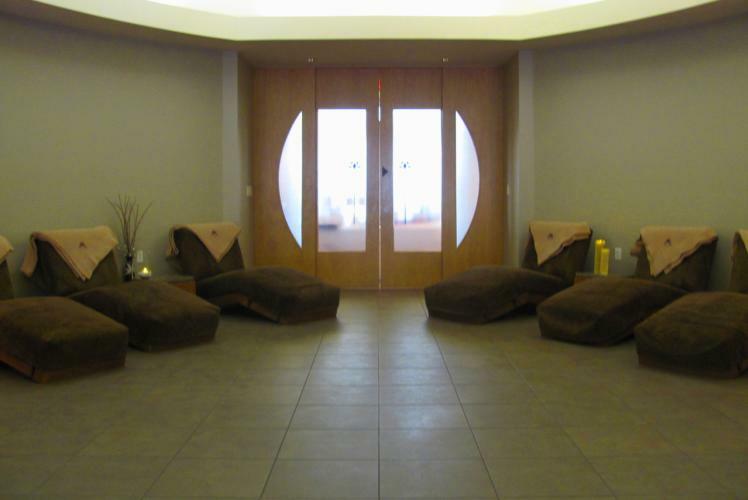 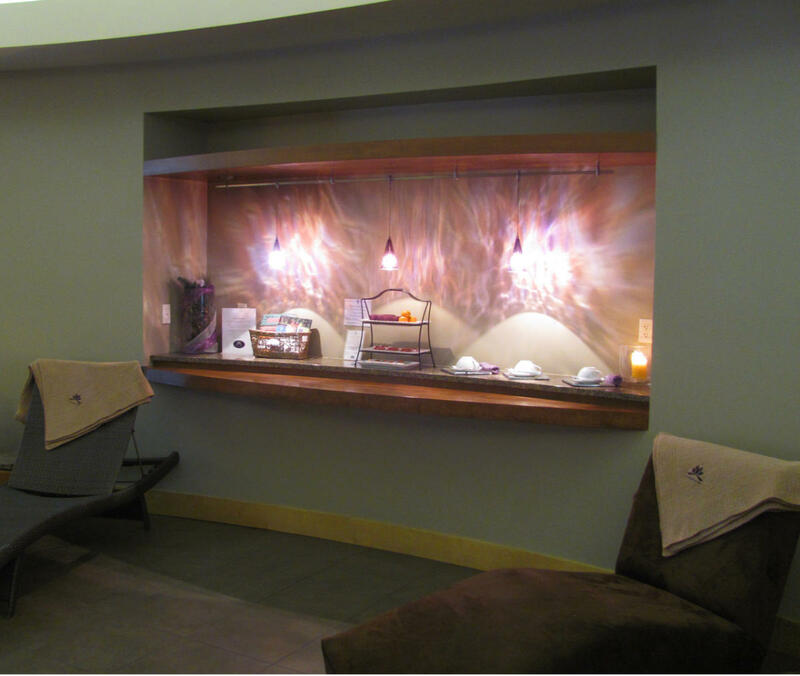 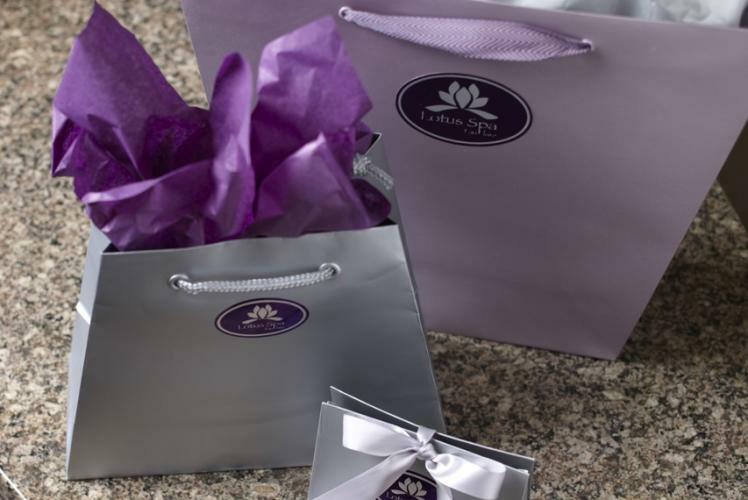 Leave life’s stresses and tensions behind as you come and experience Lotus Spa in Eau Claire. 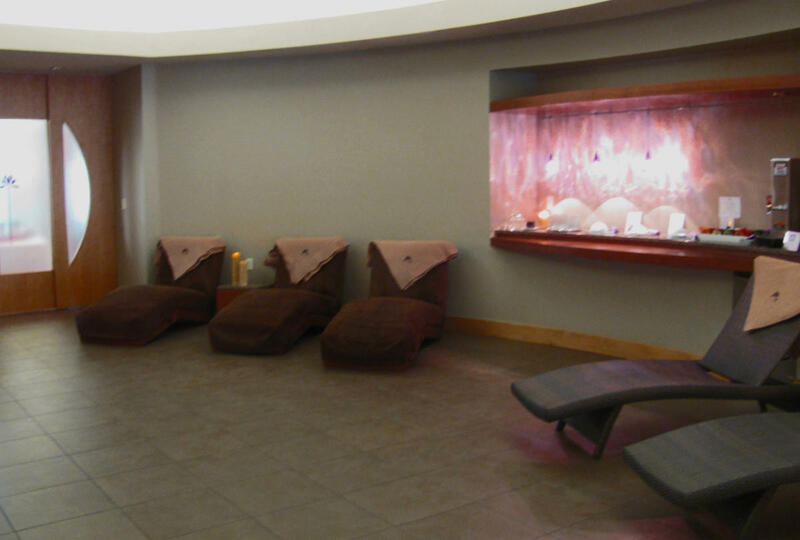 Whether you choose a relaxing massage, a renewing body treatment or a calm afternoon in our beautiful Lotus Waterfall Sanctuary; they will help you discover ways to relax and rejuvenate your mind, body, and soul. 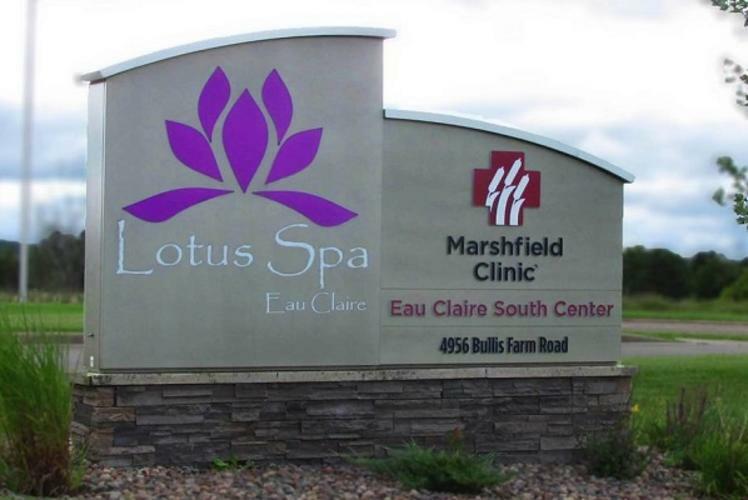 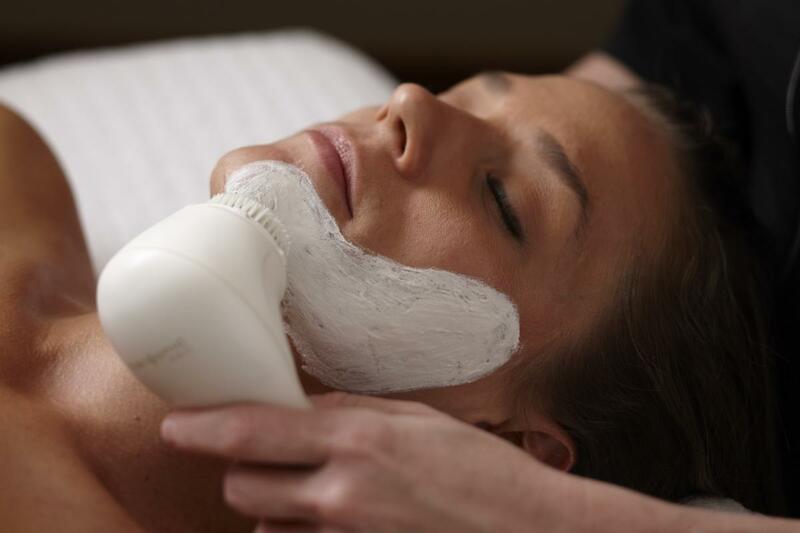 All Lotus Spa Clinicians are licensed in the state of Wisconsin and undergo advanced training on an ongoing basis. 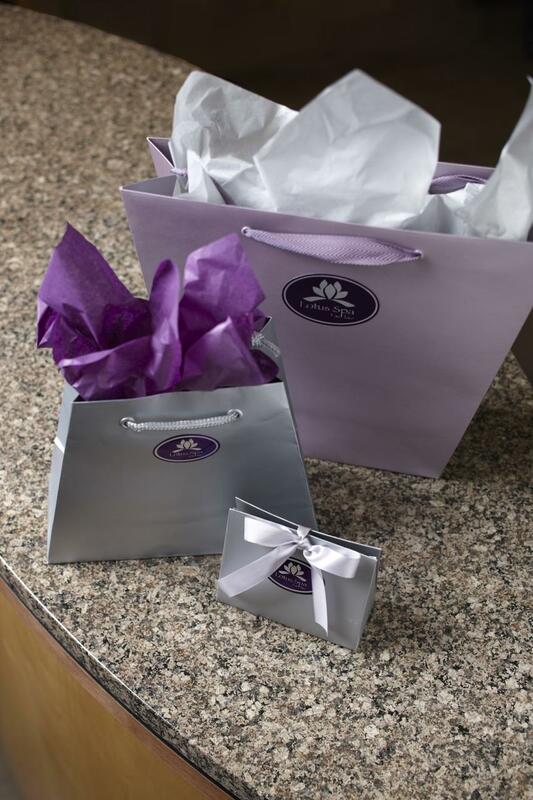 Complimentary with Every Service: Use of Luxurious Robes and Sandals, Access to Locker Room and Amenities, Steam Room, Lotus Waterfall Sanctuary, Light and Healthy Refreshments.